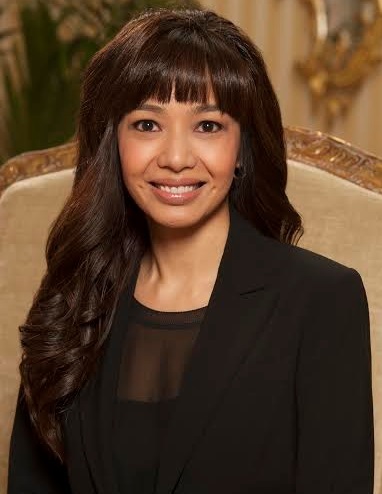 Ms. Aileen Carreon has been Director of Sales at The Peninsula Beverly Hills since January 2008. 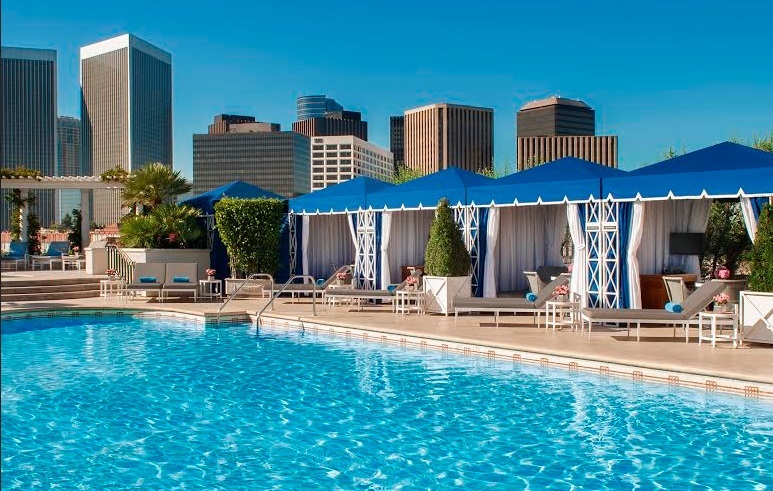 She previously served as Director of Sales at the Four Seasons Los Angeles with prior experience including sales positions at The Ritz Carlton, Marina del Rey and Raffles L’Ermitage Beverly Hills. We pride ourselves on our service and our ability to deliver on what could be difficult requests. 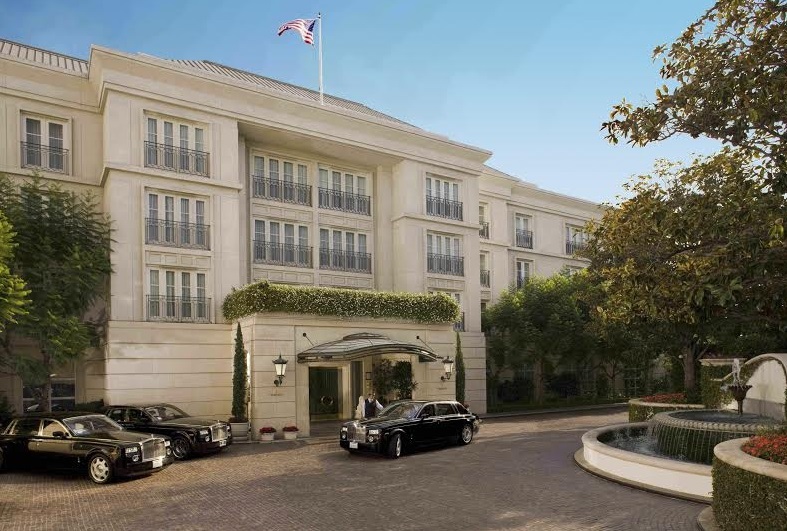 With my 7 year tenure here at The Peninsula Beverly Hills, I have learned to effectively understand both expressed needs and implied ones. Staying true to The Peninsula heritage. Personal: I would like to pursue my dream of opening a family owned event planning company. My sister is a chef and my brother is a photographer and graphic designer. Business: I would like to further develop my hospitality skills through cross exposure. Steve Jobs – One of the top innovators of our time. There is nothing like the view of The Bund from the top of The Peninsula Shanghai. You can see the historical buildings lining both sides of the Huangpu River. It’s like a history lesson on mainland China. Monogram Frette Pillowcases. Luxurious. High touch yet low tech. I play the drums, like to DJ, and take up interesting hobbies. It’s unexpected and it’s what keeps me well-balanced.